BA (Hons) in Mass Communication. A shortage of funding long proved a barrier to developing the Middlesbrough-based Mechanics’ Institute of 1844. With the required funding, the College’s launch could have come as early as 1914. Even after the donation of £40,000 to build the college from local shipping magnate Joseph Constantine in 1916, progress was slow. A Governing Council took place in 1922, followed by a doubling of the original financial offer by the Constantine family in 1924. For the task of constructing the first technical college building, Graham R. Dawbarn (a London architect also responsible for additions to Corpus Christi College, Cambridge) was appointed on 29 March 1926.Building work began in 1927, culminating in the beginning of enrolment and teaching on 16 September 1929. Over 85 years of teaching and learning. 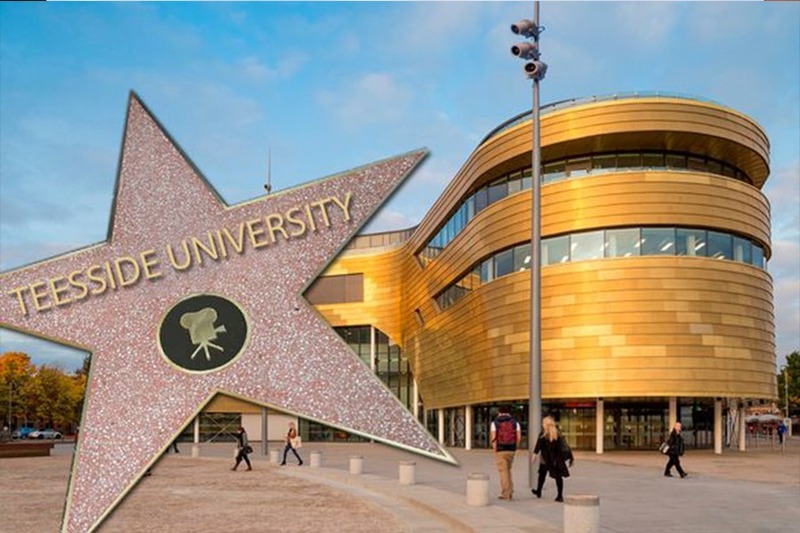 Our silver rating in the government’s new Teaching Excellence Framework reflects our strategic approach to teaching excellence, our commitment to our students and our emphasis on providing a high-quality learning and student experience. Listed in the Times Higher Education World University Rankings 2017-18. 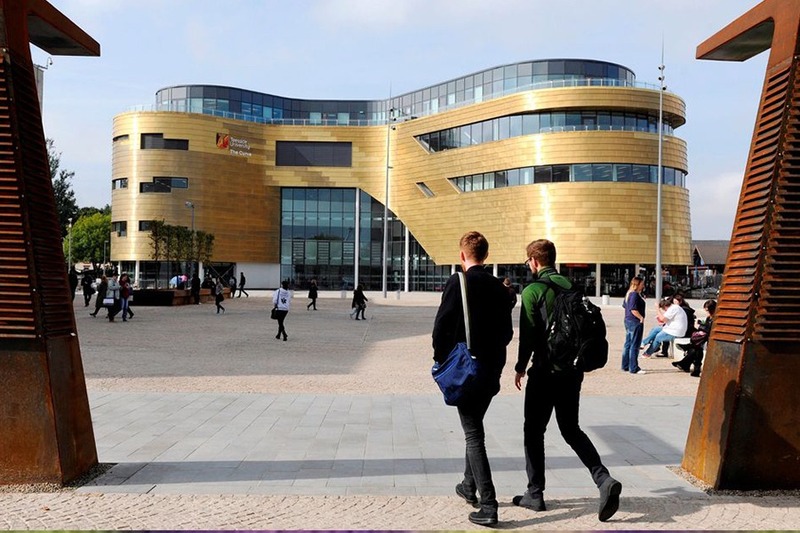 Teesside University is ranked number one of 120 world universities for overall average satisfaction based on the views of 409 Teesside University students). Ranked in the top 20 list of international animation schools Excellent job prospects. Our graduates are working all over the world for companies such as the BBC, Aston Martin, Disney, Johnson Matthey, HSBC, United States Air Force Research Lab, Vodafone, Microsoft, the NHS, Rolls-Royce, Raleigh UK, 22 Cans, Framestore. We help you launch your career through work placements, volunteering, live projects, accredited courses and graduate internships. In the International Student Barometer 2017, there was 100% satisfaction rate for our careers service (409 students participated). Find out more about our careers support. 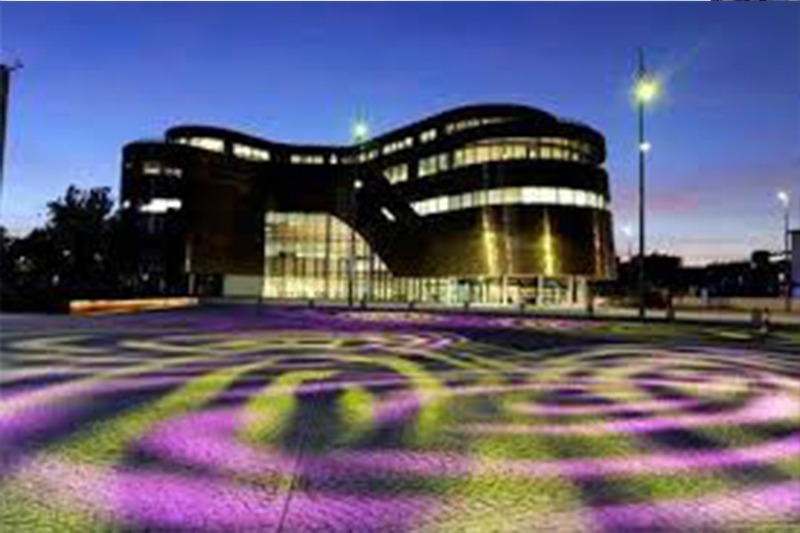 Teesside has top-quality sports facilities based in the Olympia which is open to all students offering a wide range of services and programmes, whether you are an elite athlete , want to try a new sport, play in a campus league, use the gym, volunteer in sport or try an outdoor activity. Michael Lazenby – Founder, Drone/One. Michelle Blackett – Product designer, Nifco UK. Helen Hurry – Children’s Author.